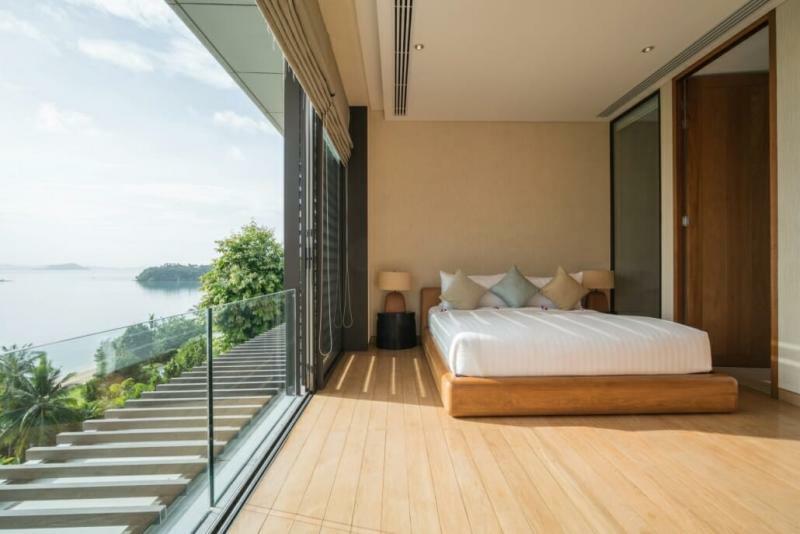 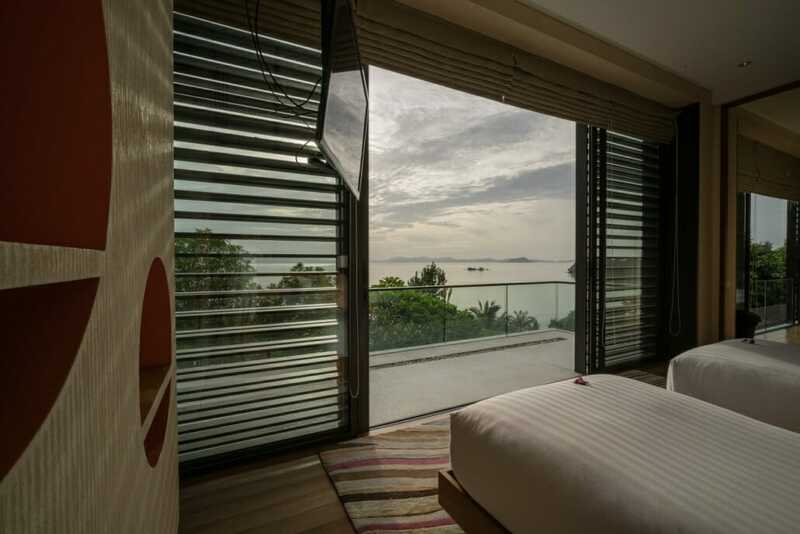 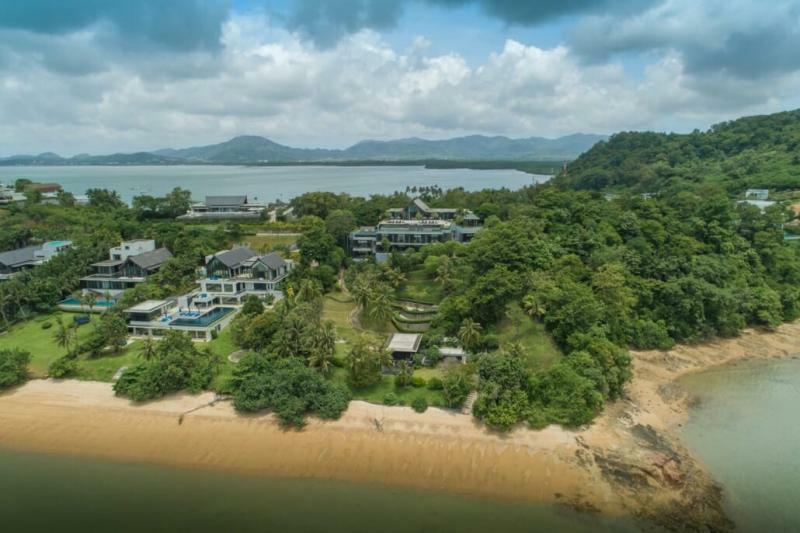 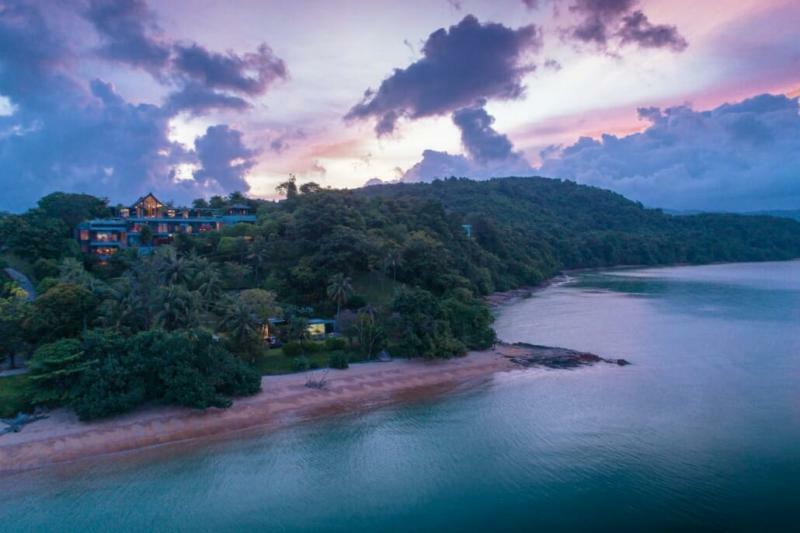 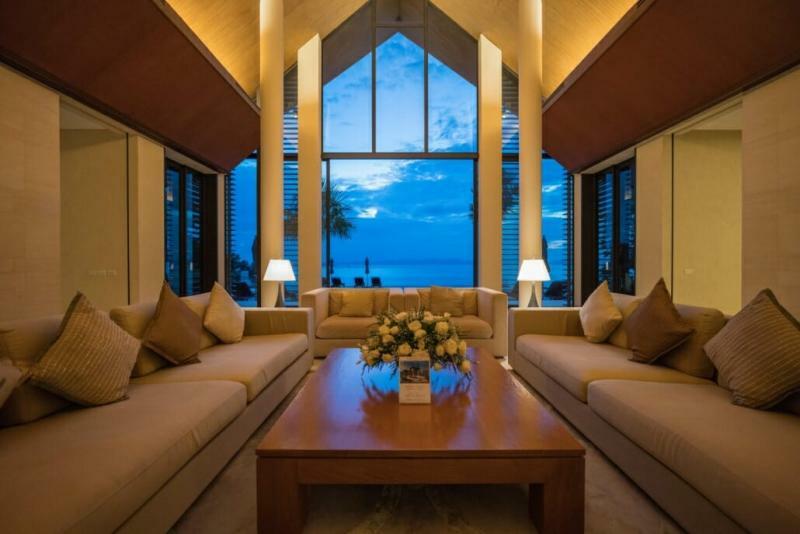 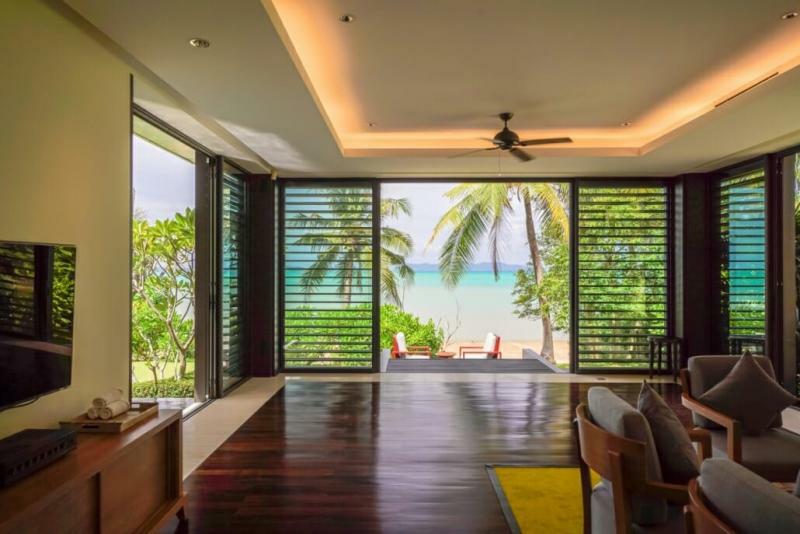 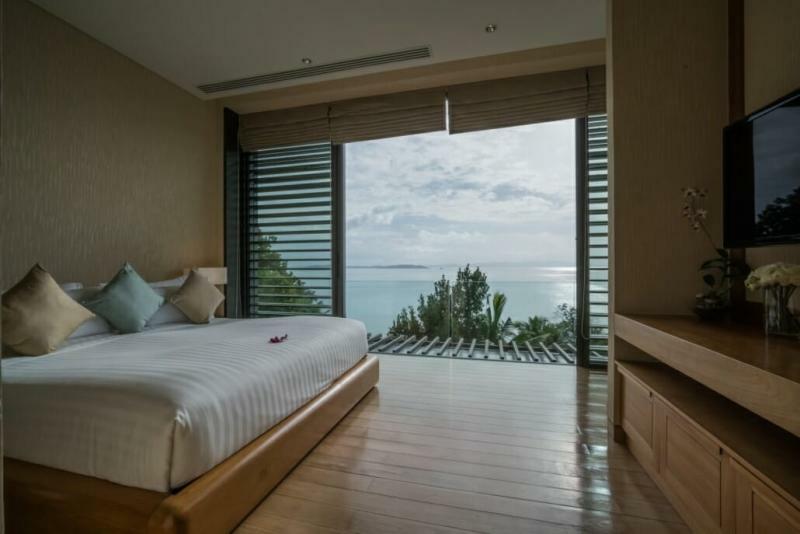 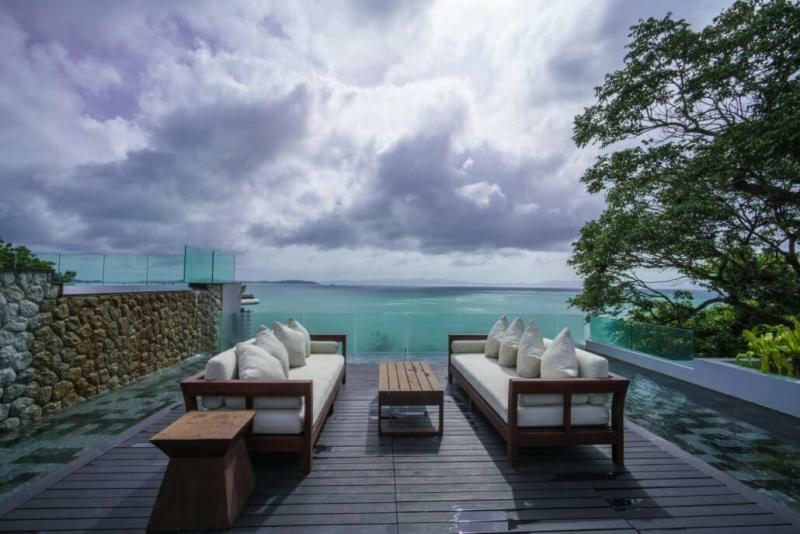 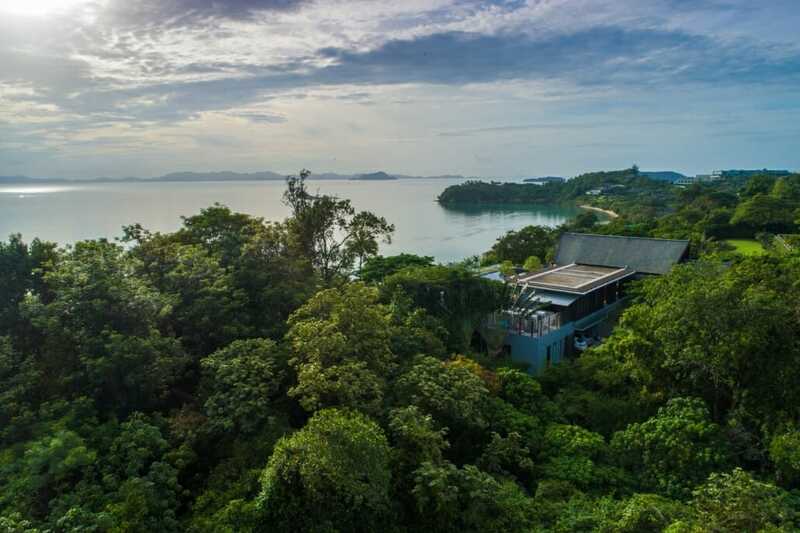 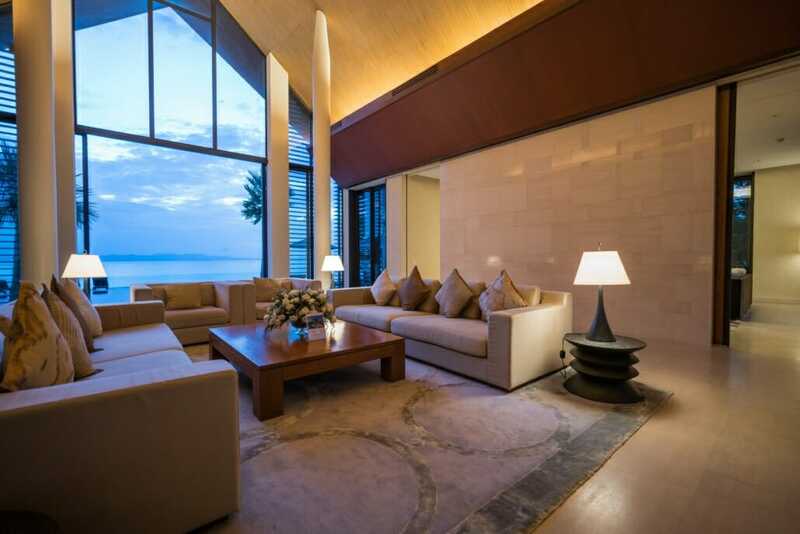 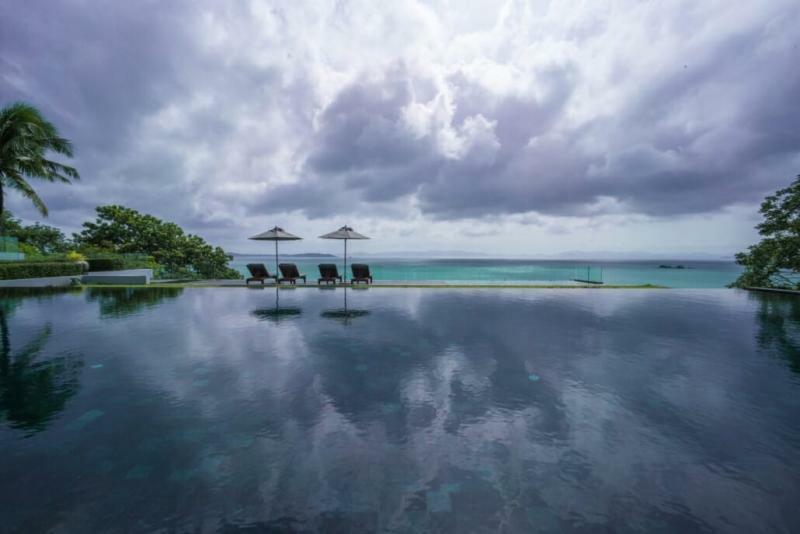 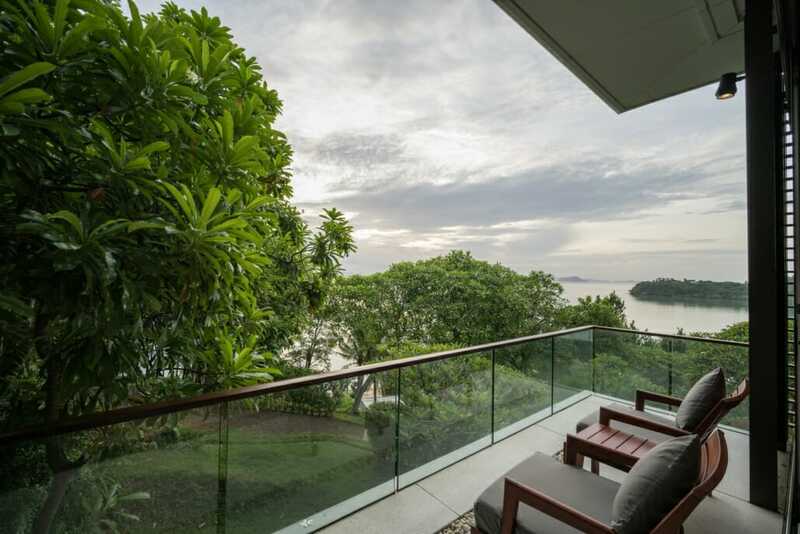 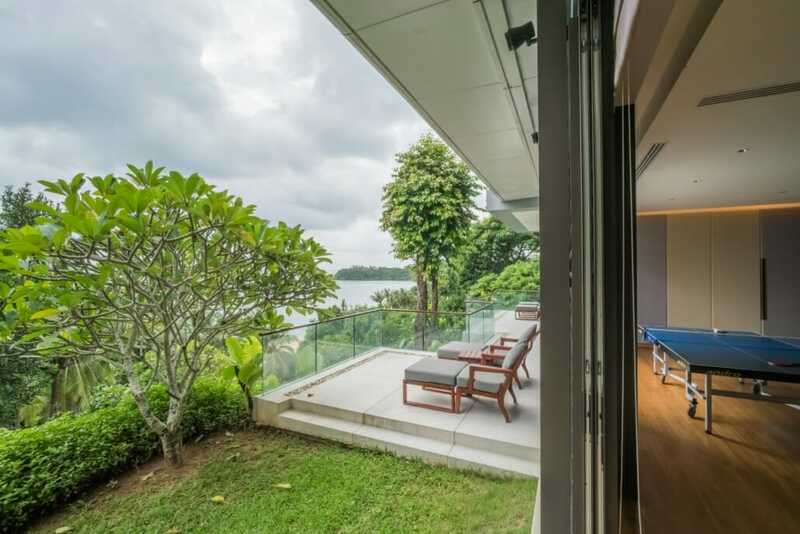 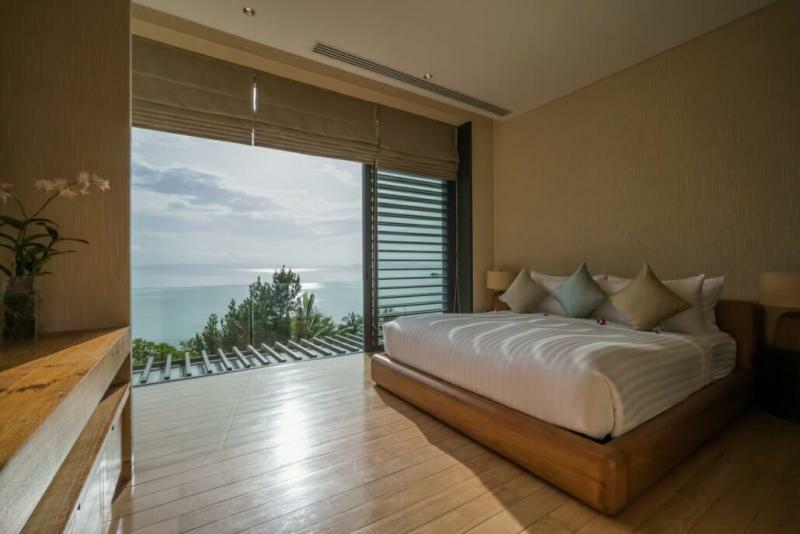 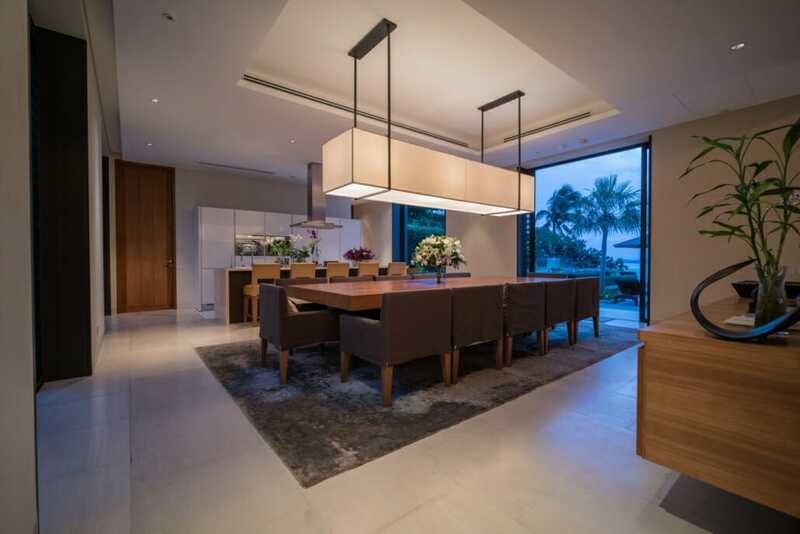 This high-end luxury 10 bedroom villa is perched on the exclusive Cape Yamu peninsula on Phuket’s East coast and it provides stunning views over Phang Nga Bay . 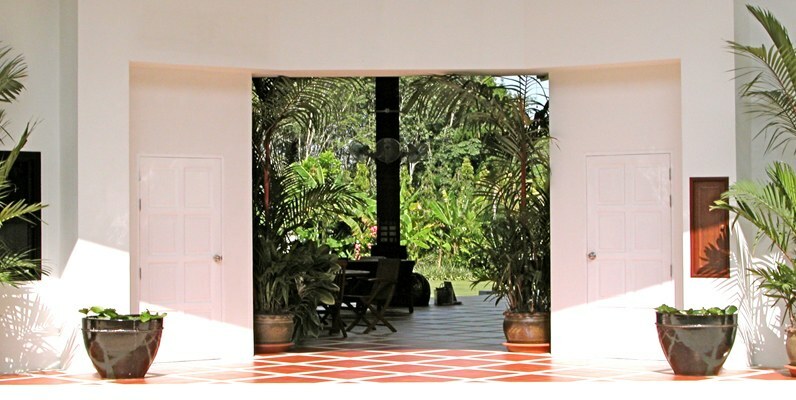 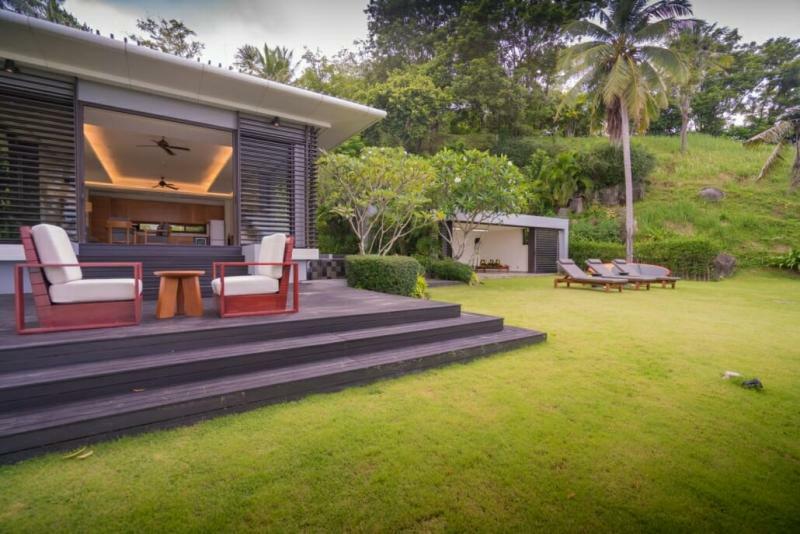 The villa comprises 4,000 m2 of indoor and outdoor living area, setting on 11,200 m2 of perfectly manicured lawn and gardens, and has a direct access to a private beach. 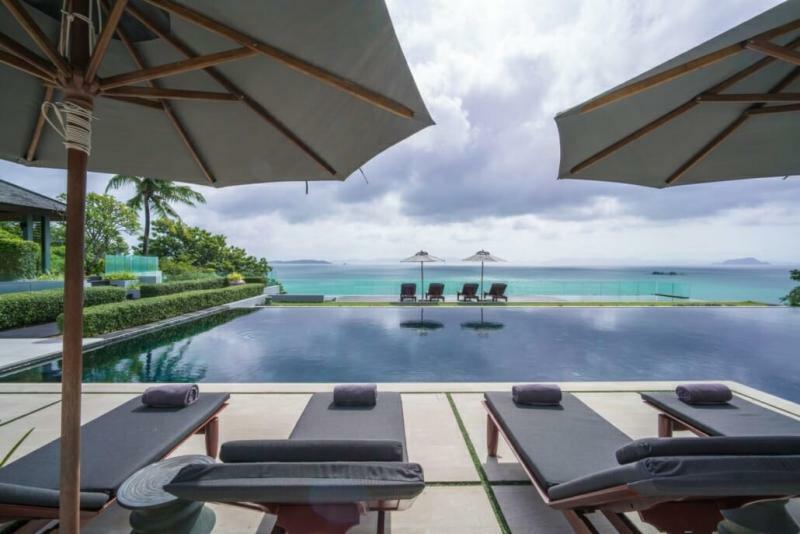 The villa gets a 24 meter lava rock infinity swimming pool, its own golf practice, a beach house, wine fridge and entertainment system, a boathouse, an outdoor dining area, a games room, a fitness and a private spa room. As the villa is built on only 30% of the total land area, there is still plenty of space for further extension and development if desired. 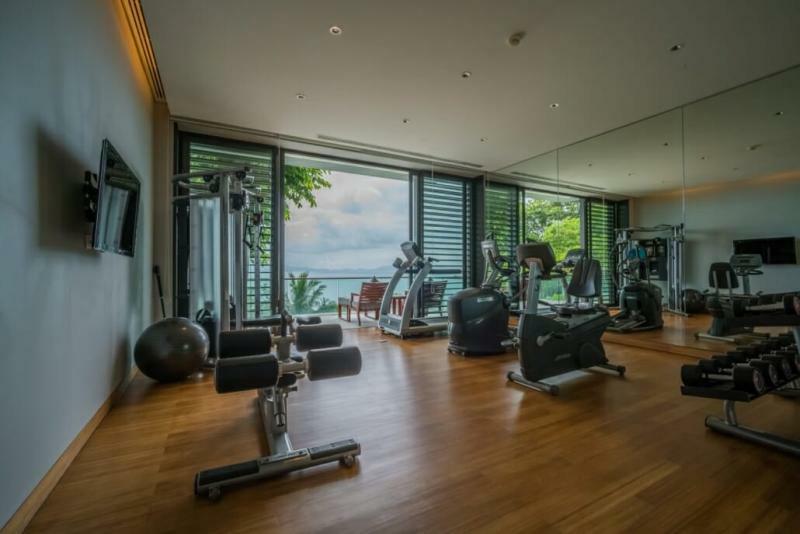 In addition to these 5 star resort-style facilities, residents also have access to dining and wellness at the nearby luxury hotel, Point Yamu by COMO, as the use of The Cape estate’s tennis club. 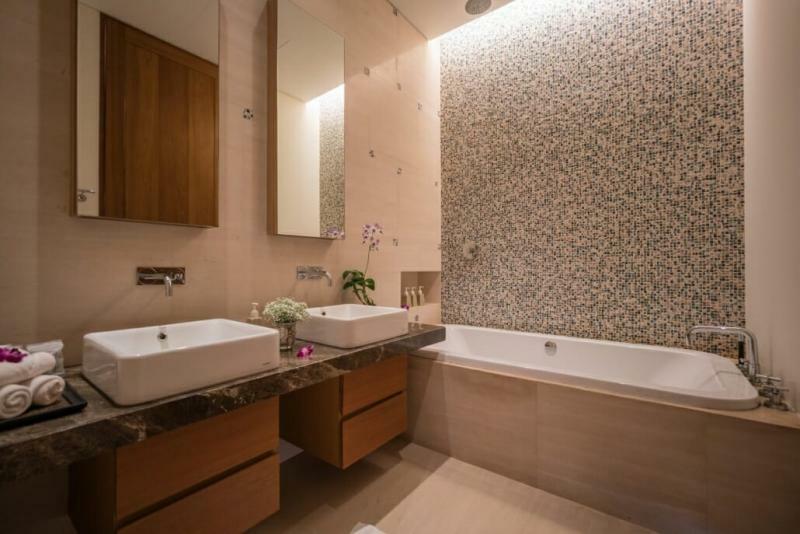 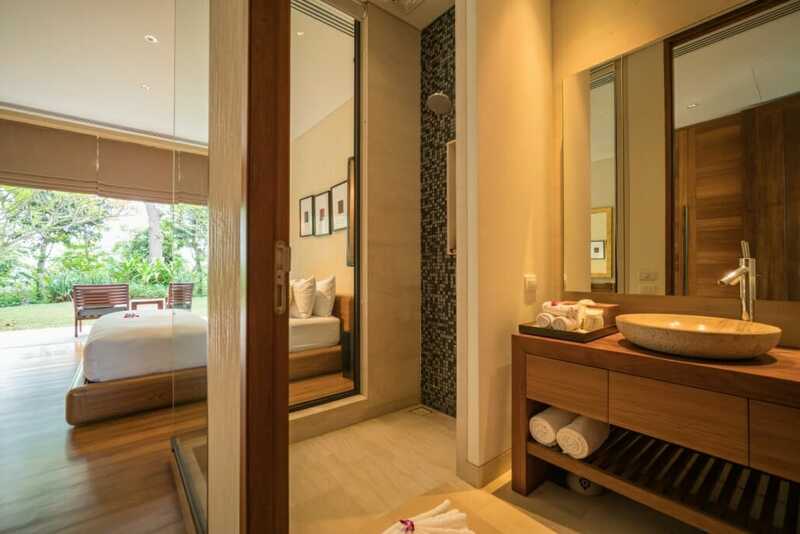 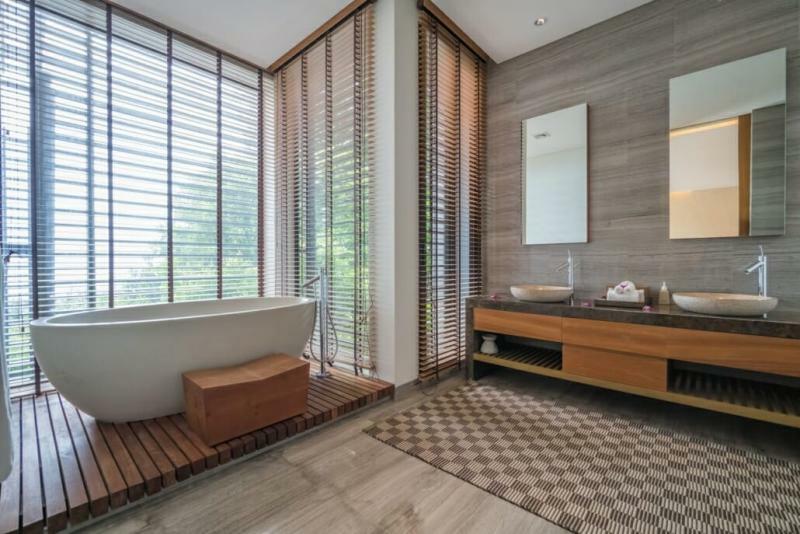 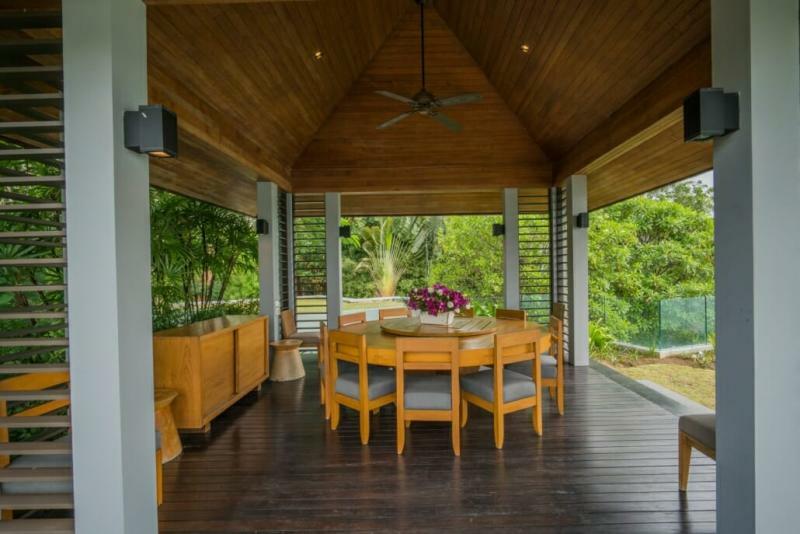 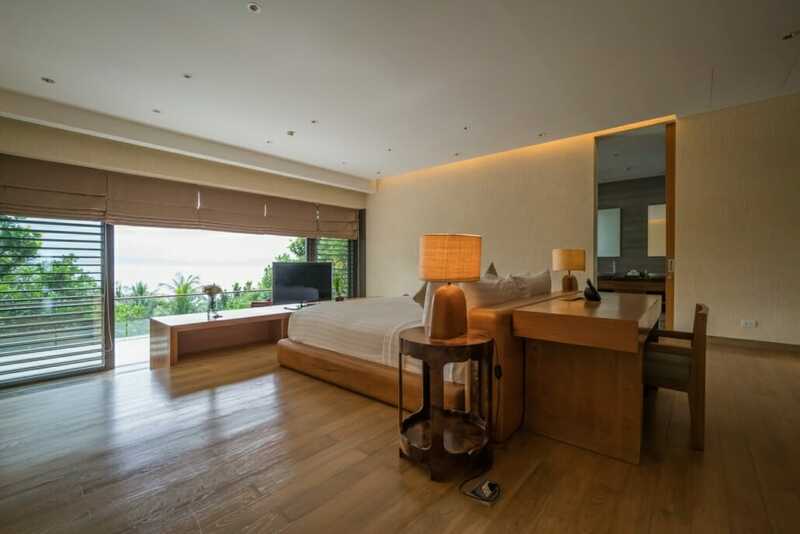 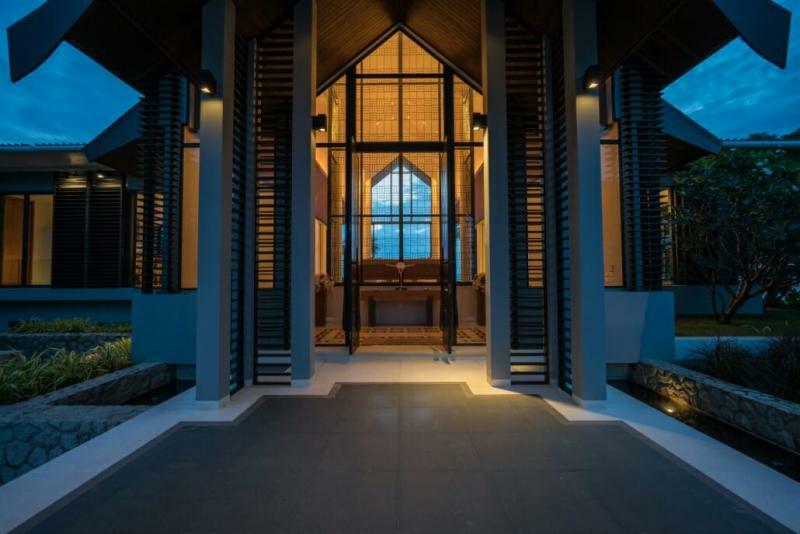 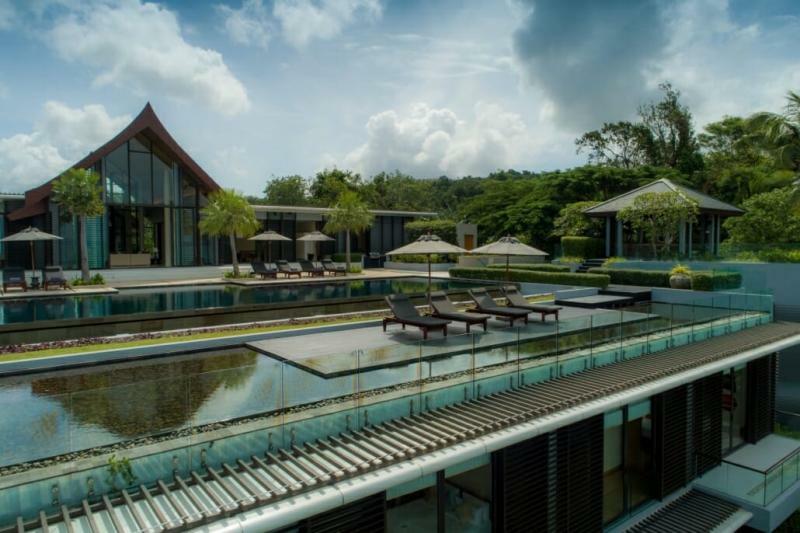 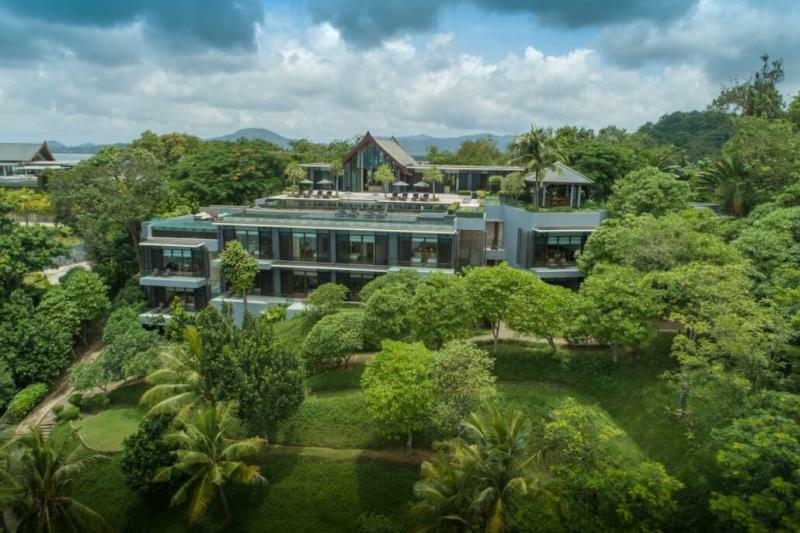 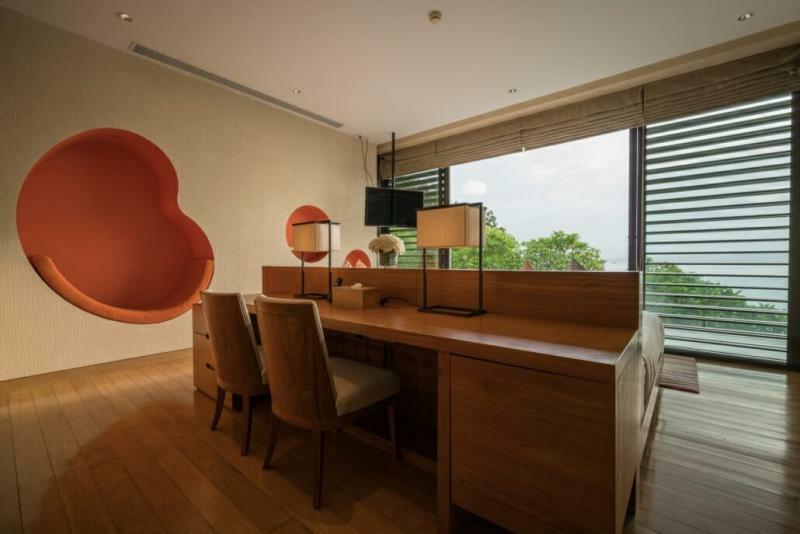 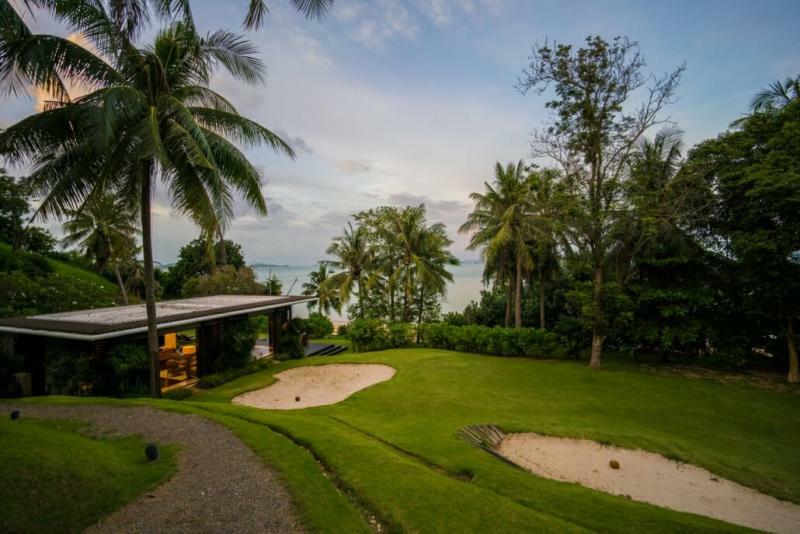 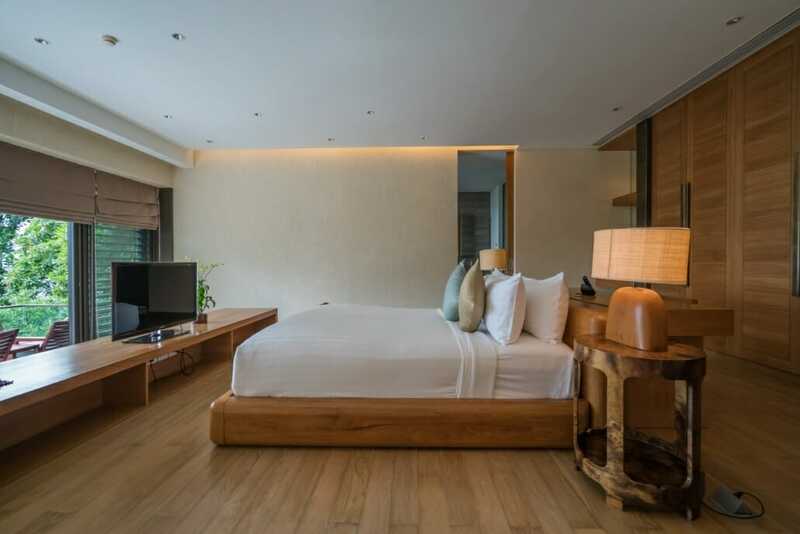 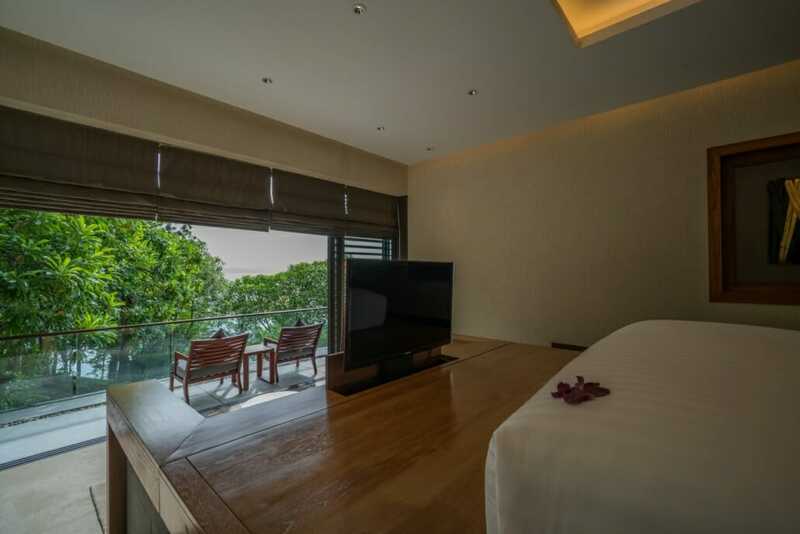 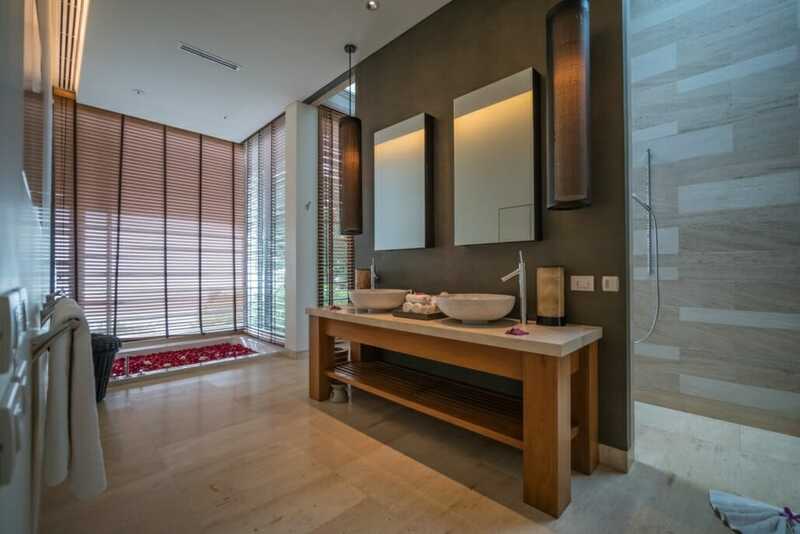 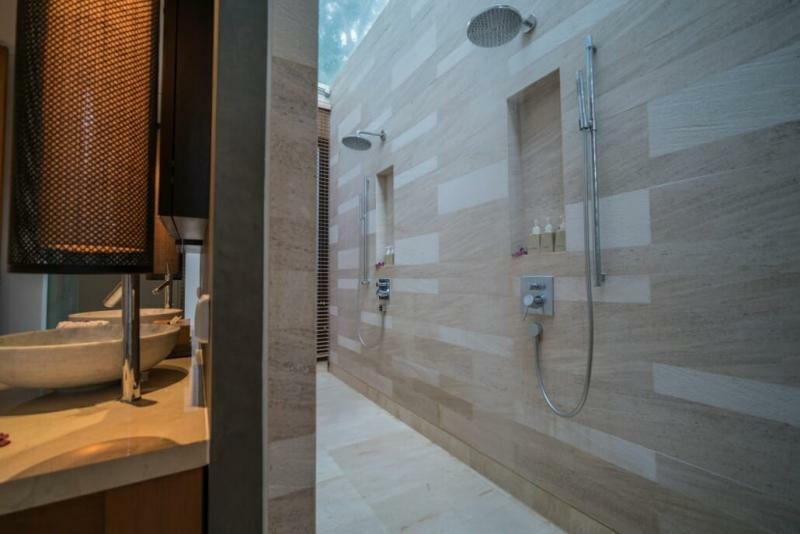 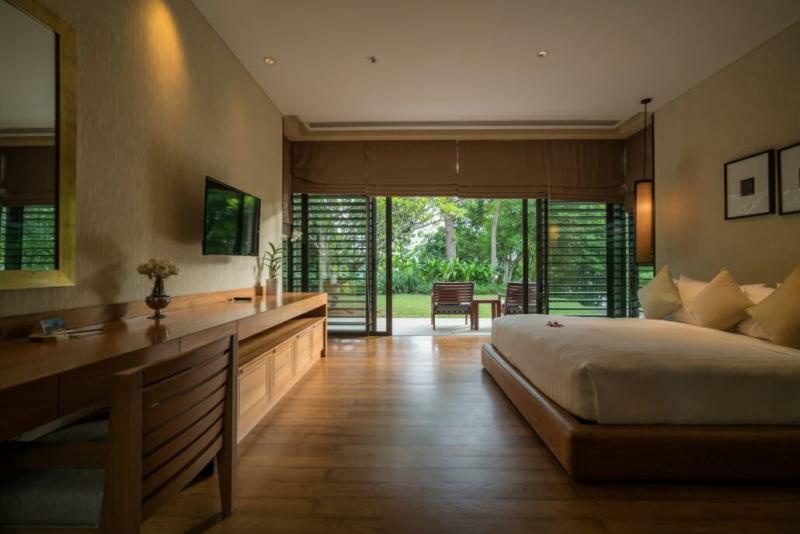 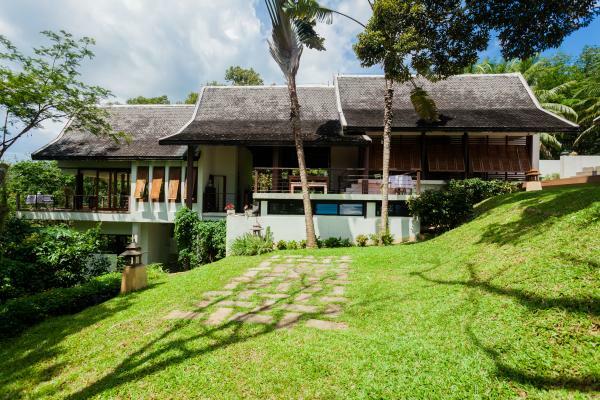 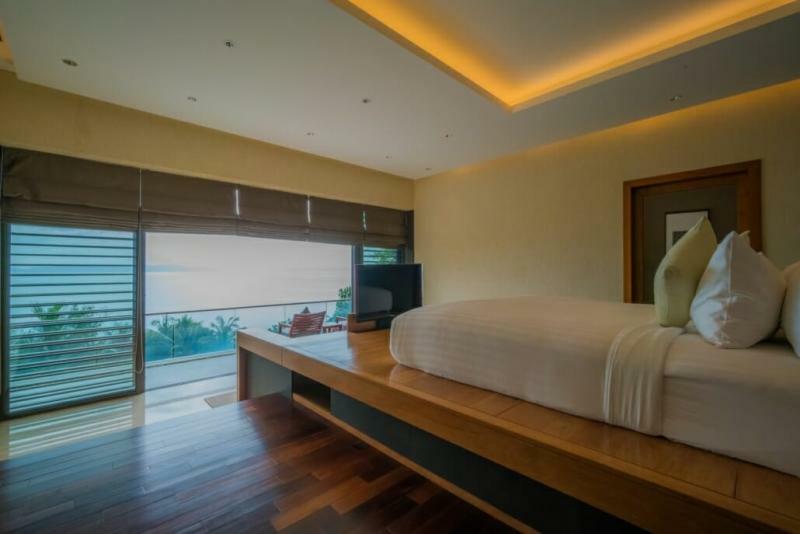 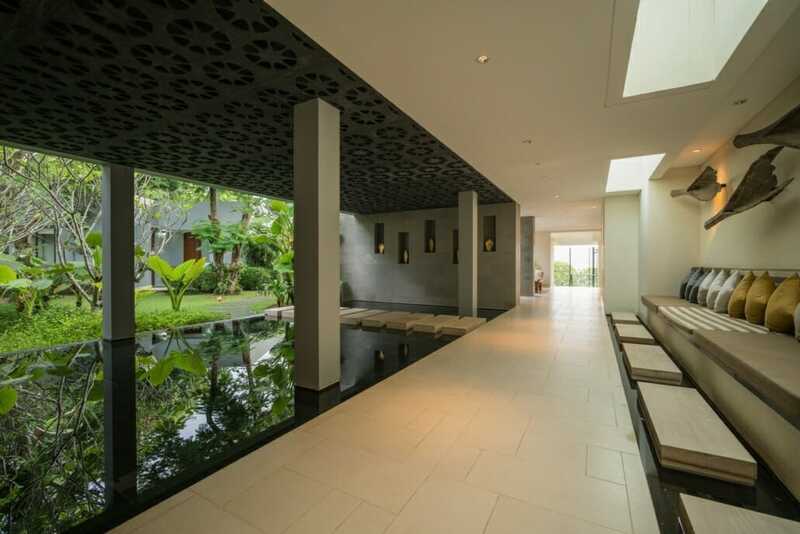 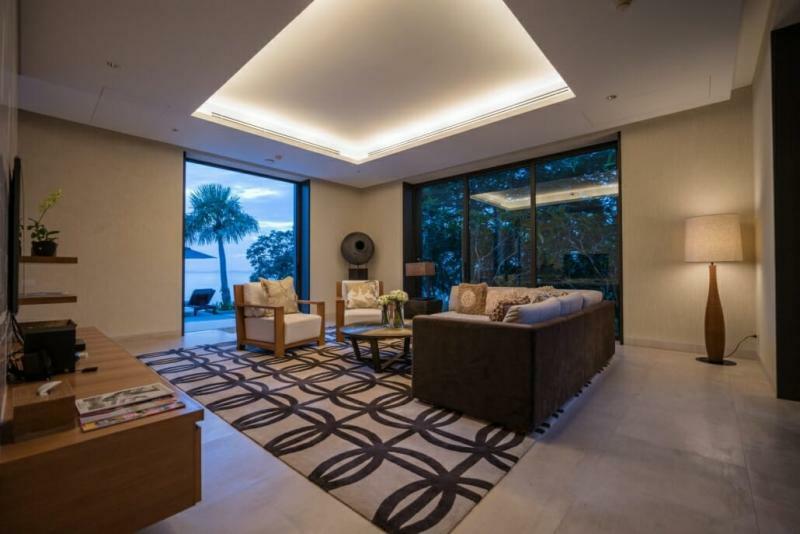 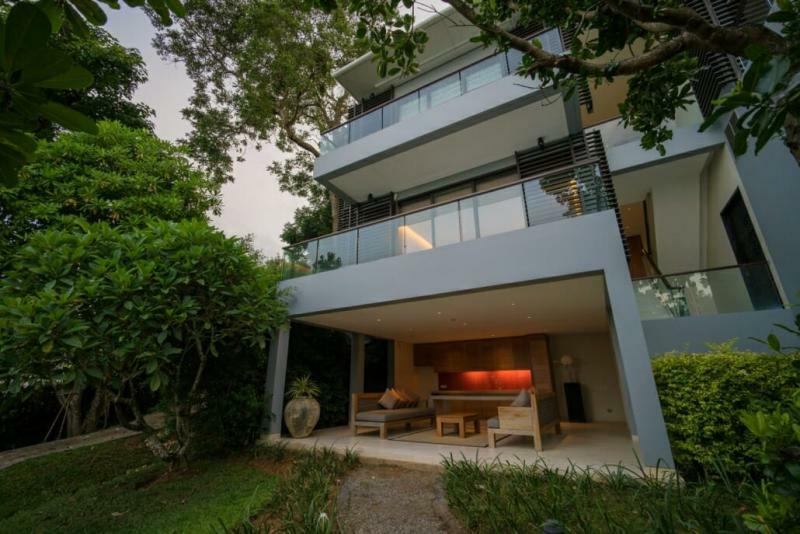 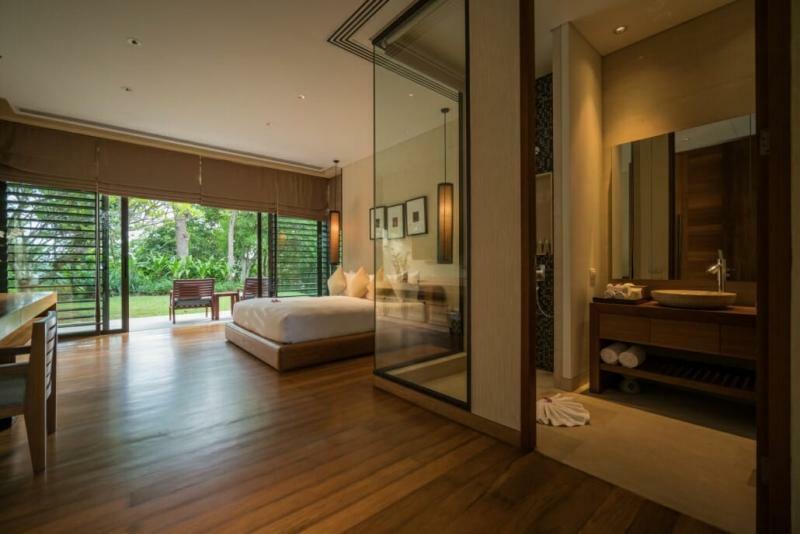 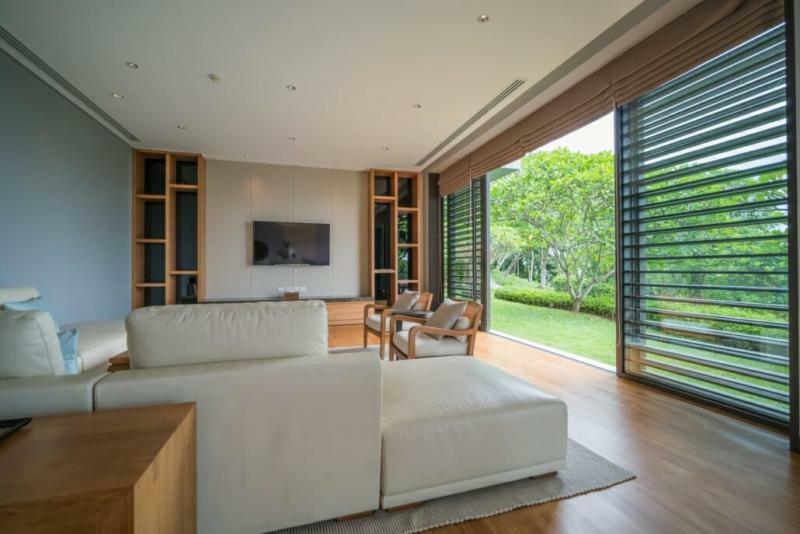 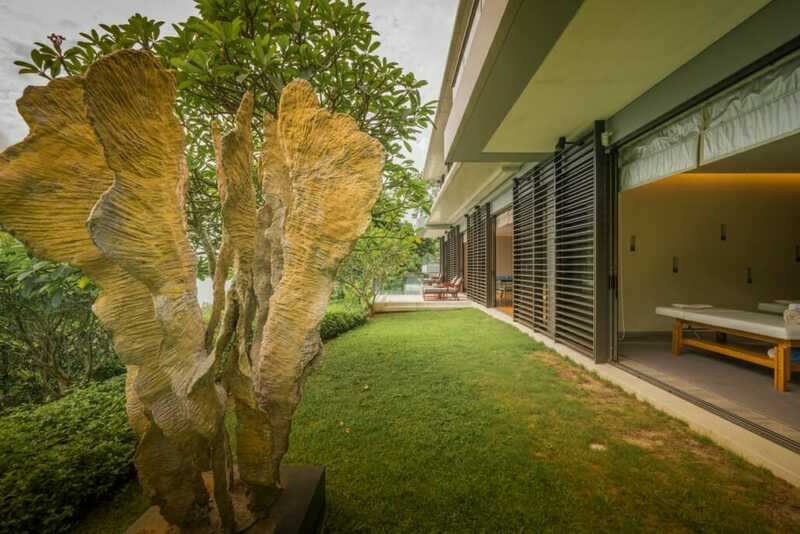 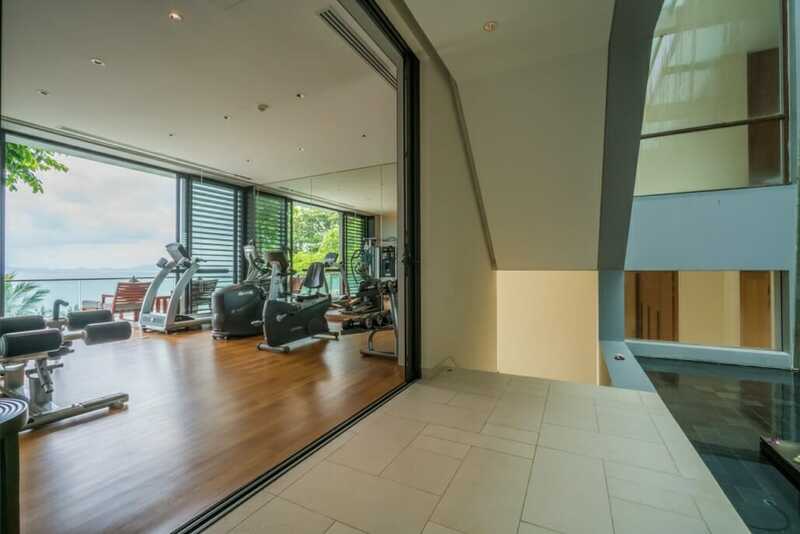 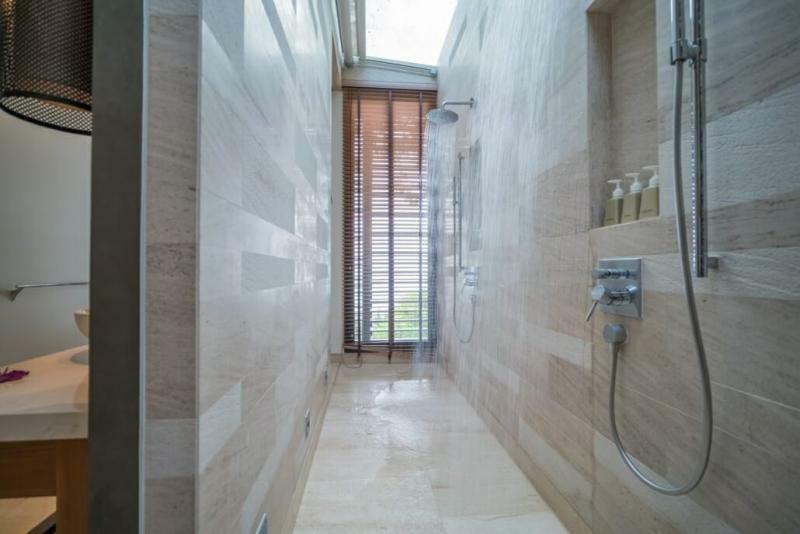 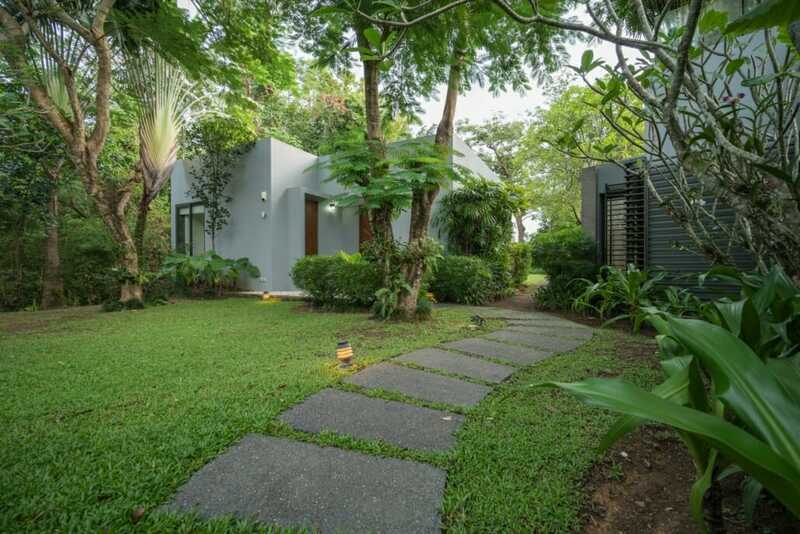 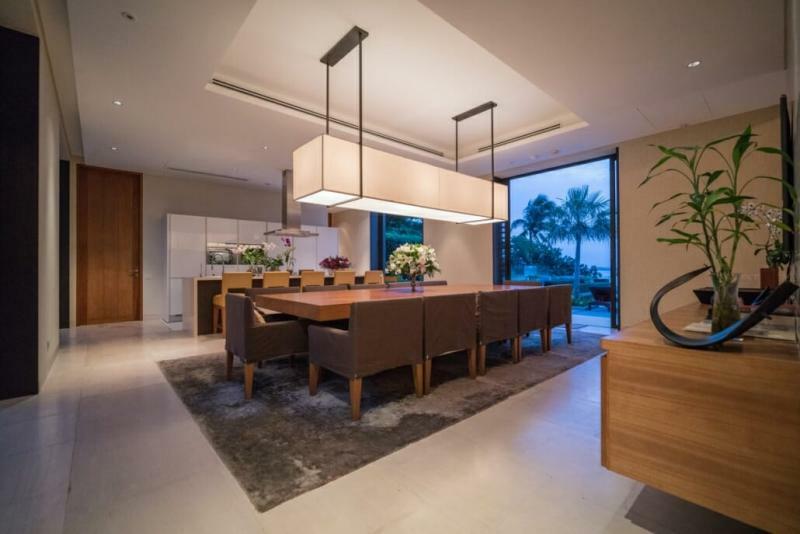 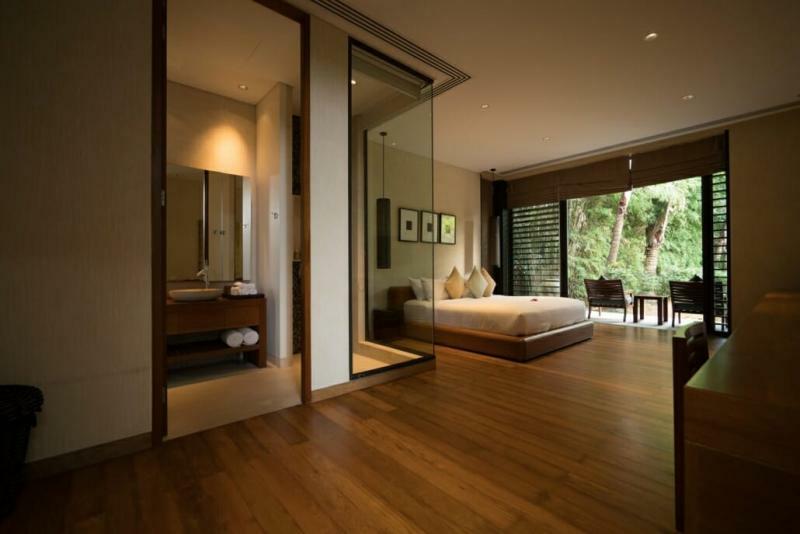 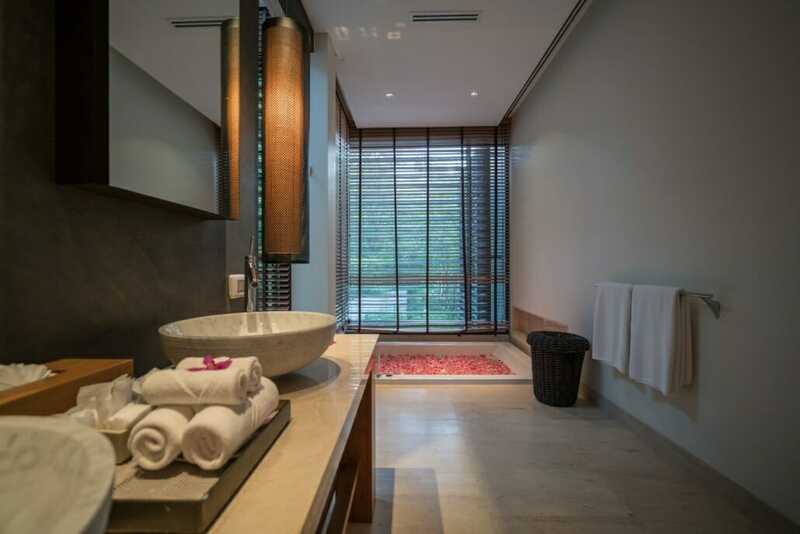 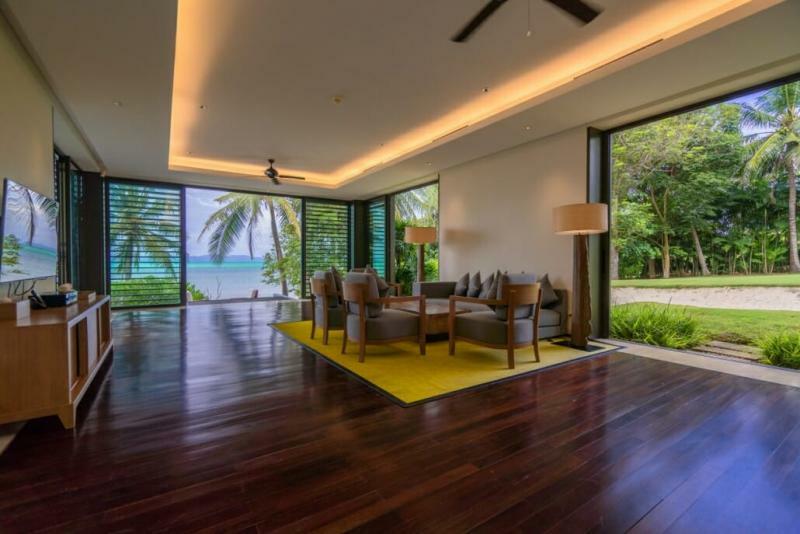 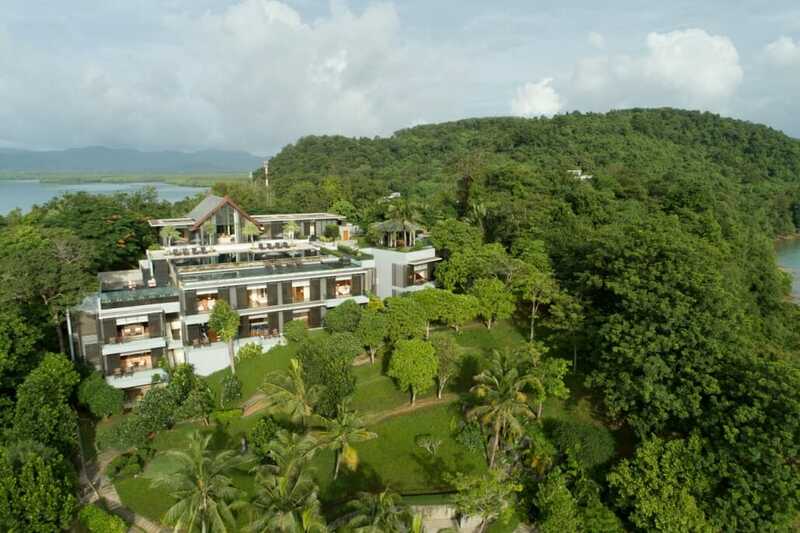 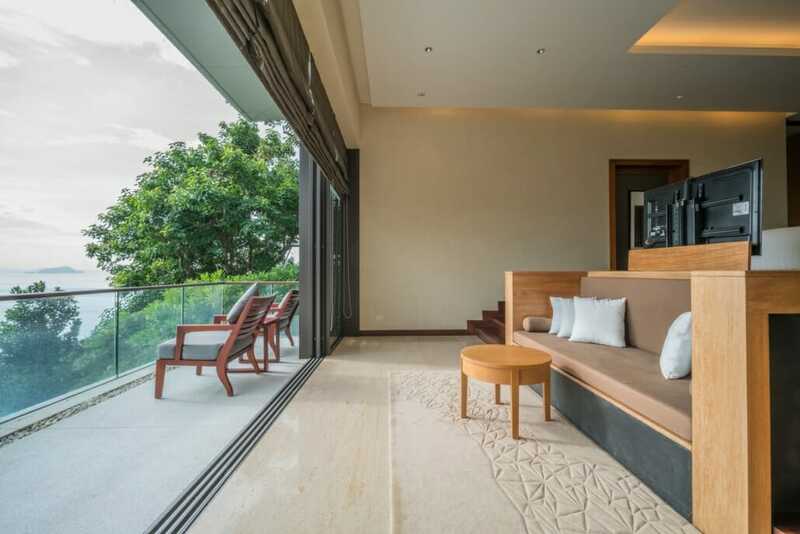 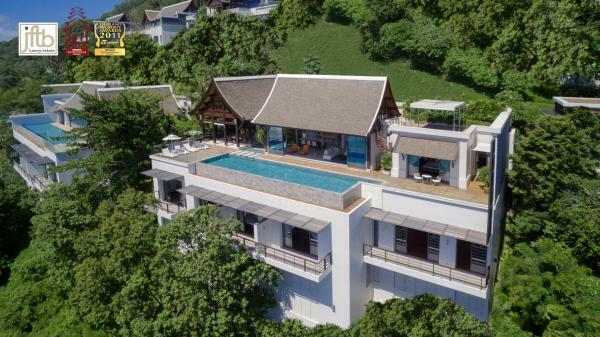 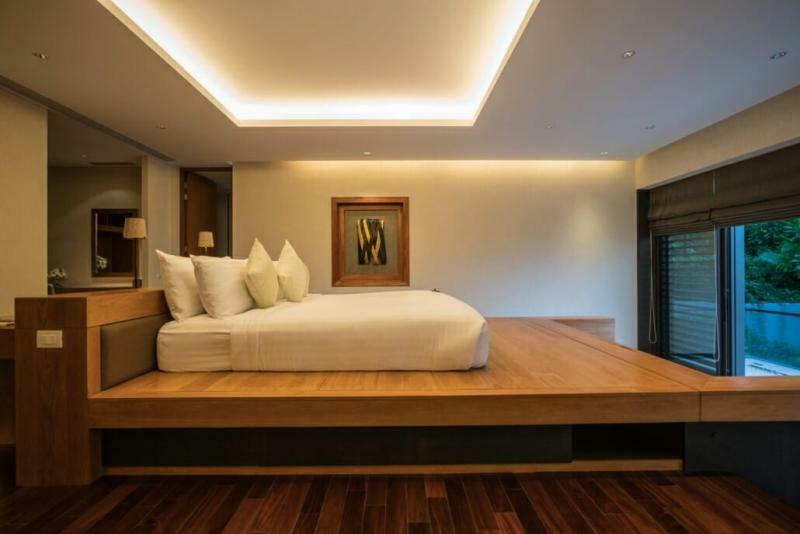 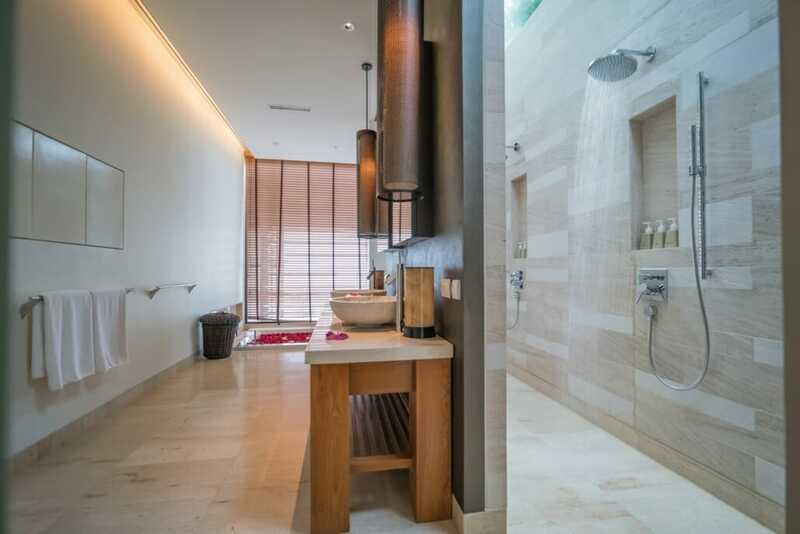 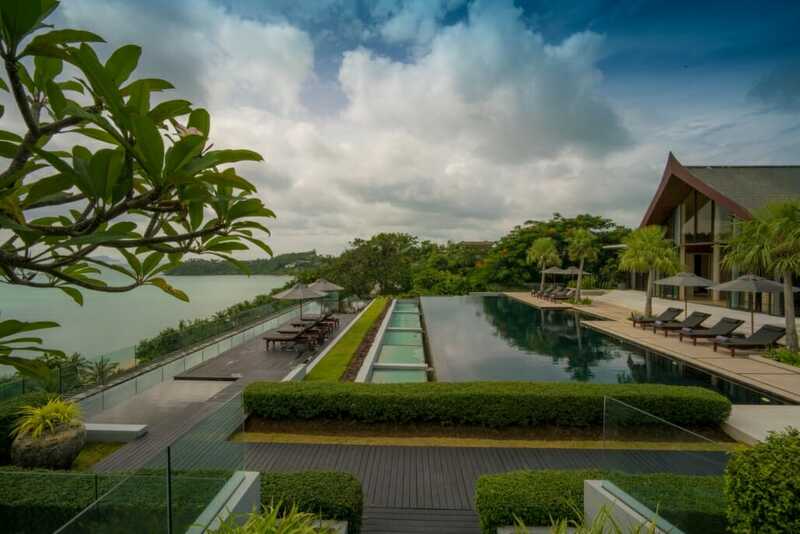 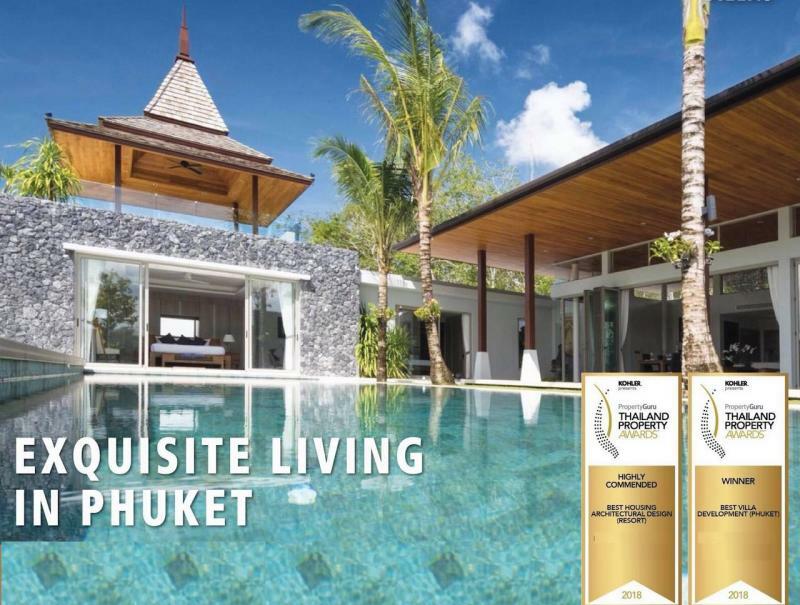 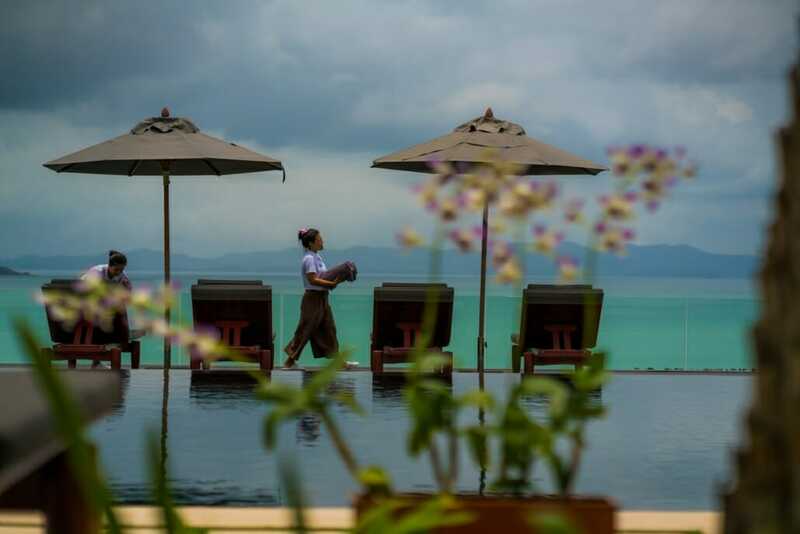 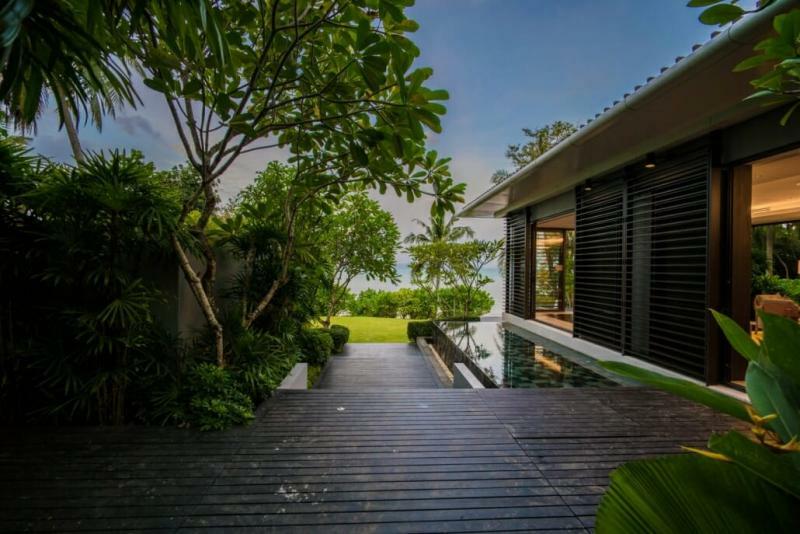 This luxury property is located at 20 minutes from Phuket international airport and is within easy reach to some of Asia’s best golf courses and marinas. 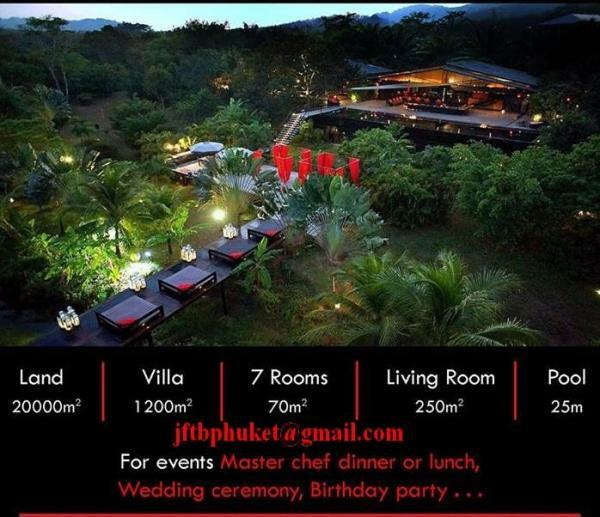 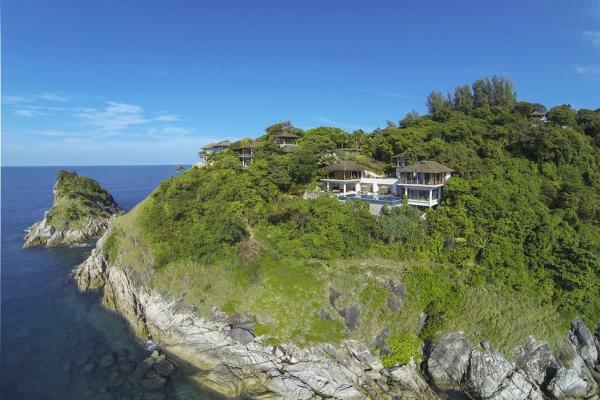 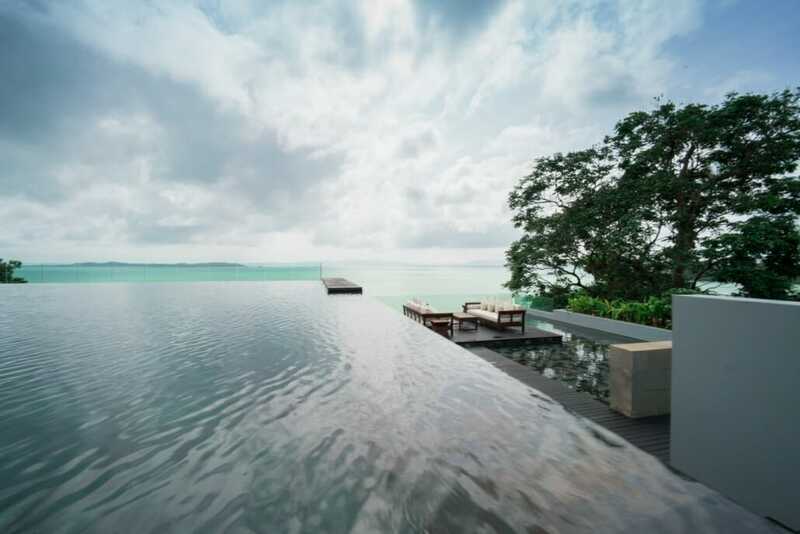 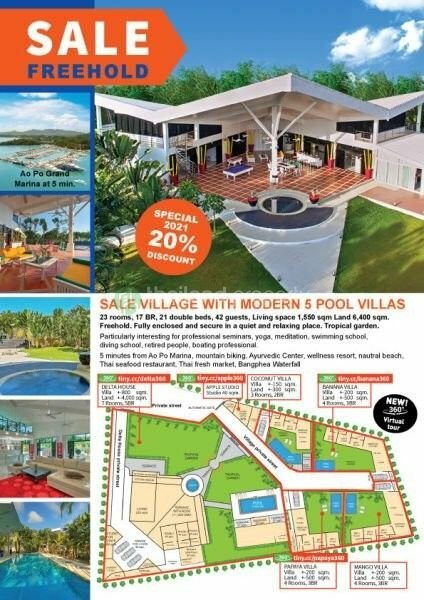 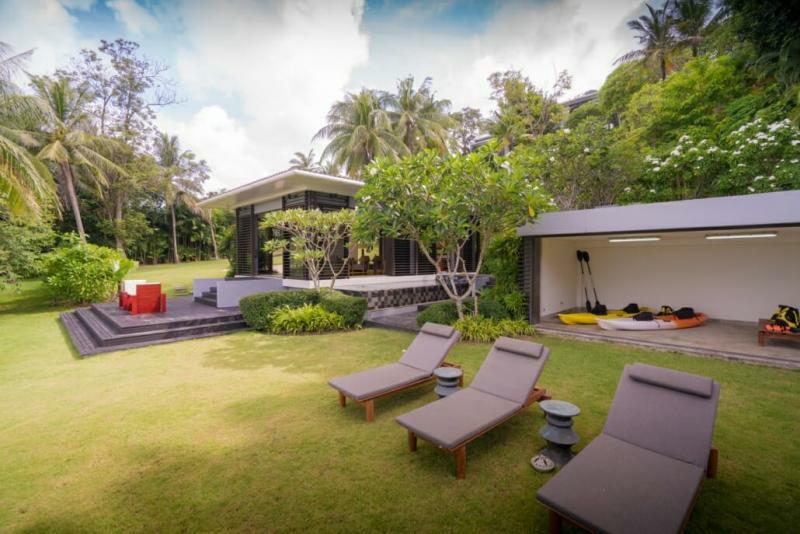 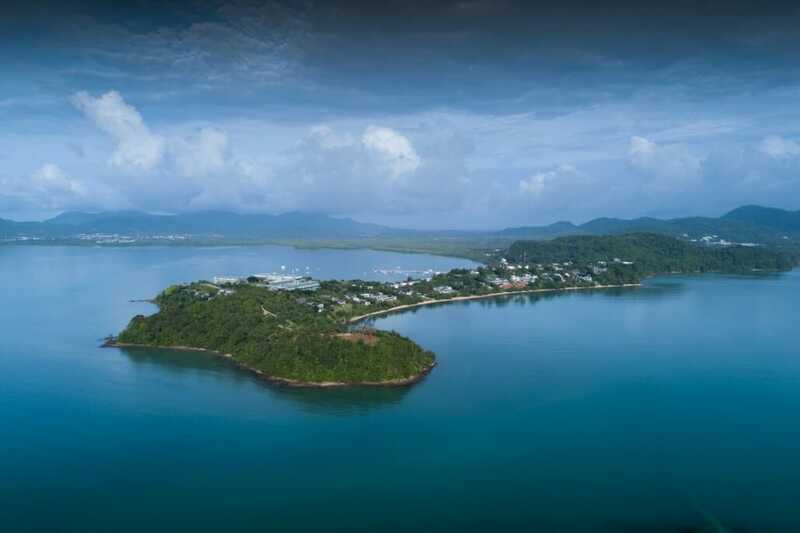 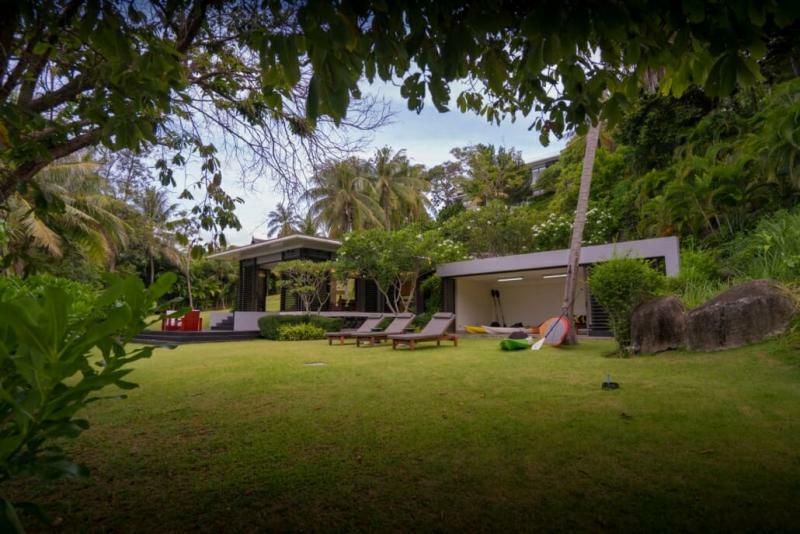 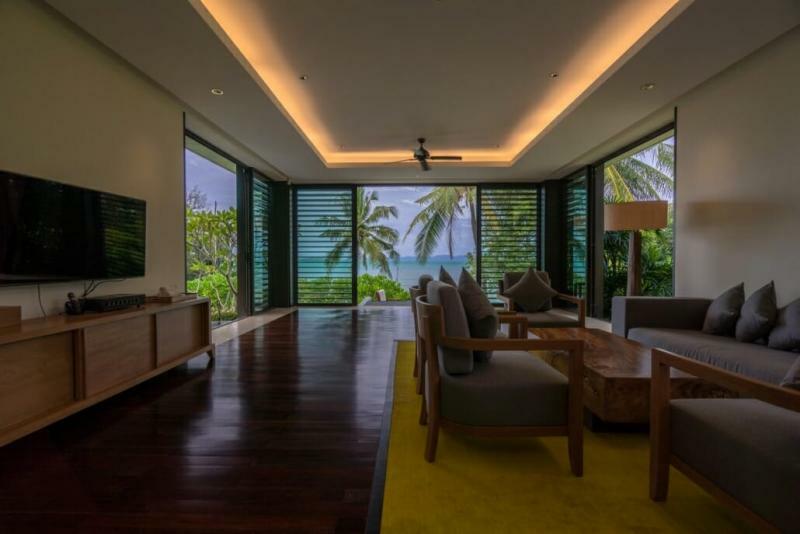 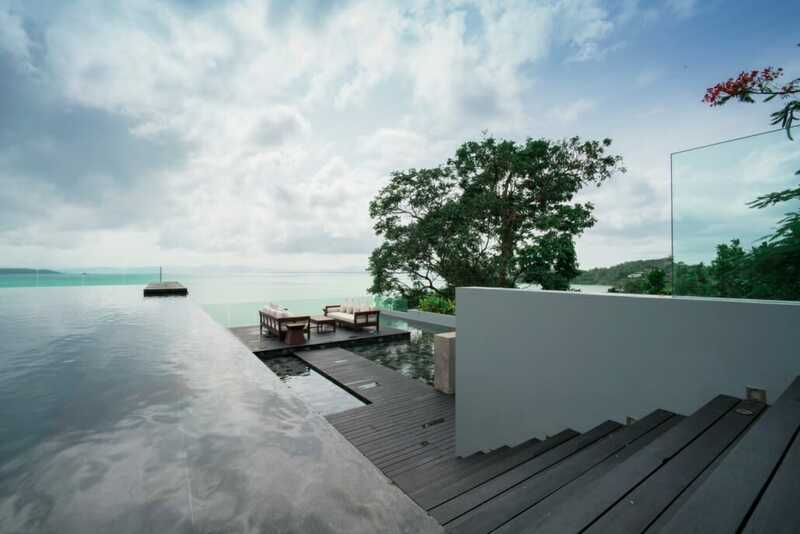 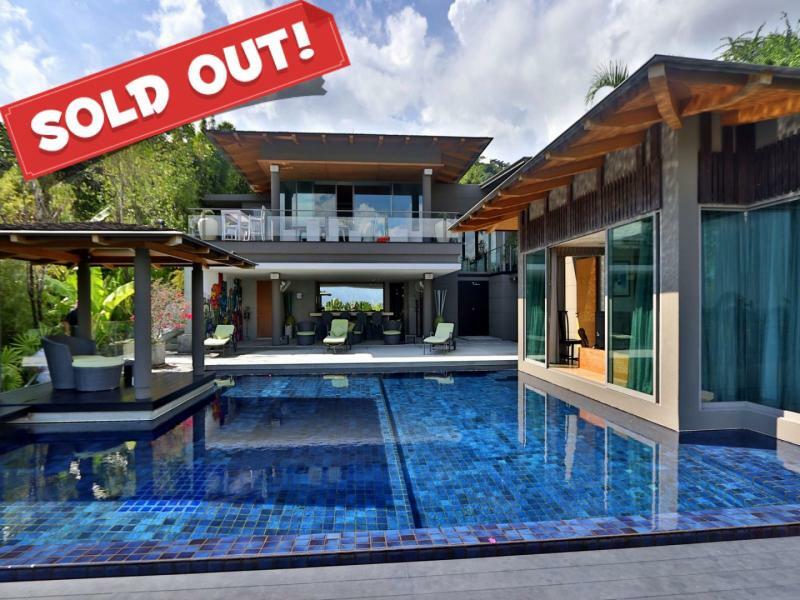 This is truly an unique opportunity to buy such a an exceptional villa on the paradisal island of Phuket.